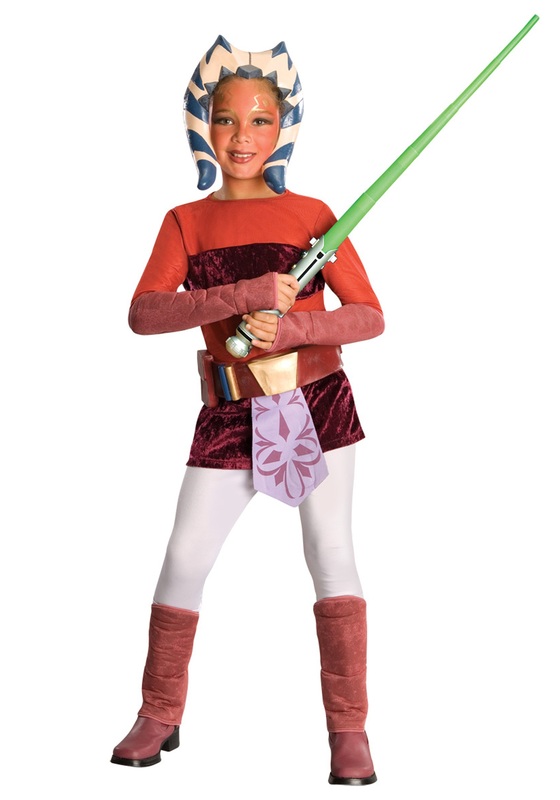 Demonstrate why you deserve to be Anakin Skywalker's Padawan with this Deluxe Child Ahsoka Costume. 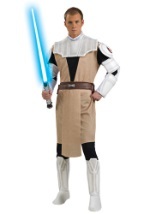 The Star Wars jumpsuit includes a connecting skirt, apron and armlets. 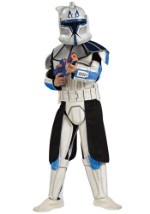 In addition, the kid's costume features a headdress that frames the face and has an elastic band with Velcro closure. 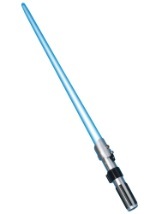 The costume also comes with a lavender foam belt. Look like you came straight from the Clone Wars with this Deluxe Child Ahsoka Costume. 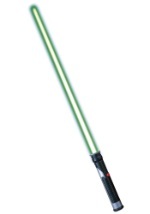 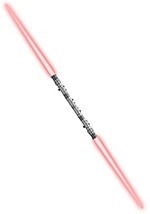 **Lightsaber and boots NOT included.